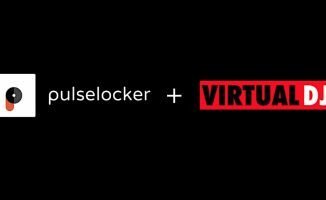 Pulselocker just announced that it is ceasing operations effective immediately. Music streaming becoming the norm for DJs is something that we believe will happen, but clearly Pulselocker was not the service to make that a reality. 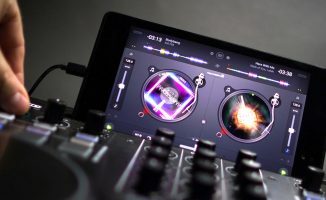 As Spotify and Virtual DJ’s providers are now the only music streaming choices, currently the only laptop DJ apps capable of streaming are djay Pro and Virtual DJ (though iPhone / iPad users can also stream with Spotify through Pacemaker). However, if and when Apple Music allows its files to play in DJ software, then we feel streaming will instantly go “mainstream” for DJs; despite Apple’s seemingly best efforts to put us DJs off using iTunes for music organisation, about half of us still do – and with offline mode built-in to iTunes, being able to play locally stored Apple Music tracks in DJ software this way would be a path of zero resistance for many DJs to doing so. Did you use Pulselocker? How do you feel about its closure? 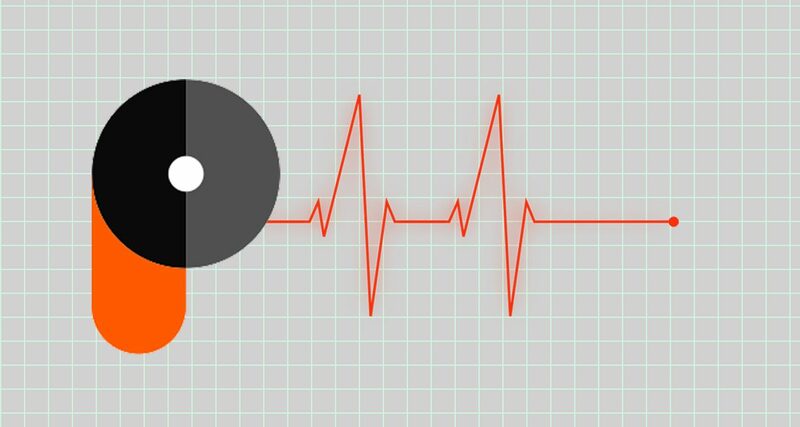 Do you think music streaming for DJs is still a likely proposition? Share your thoughts with us below. I was one that believe streaming is not the future. I like having my files on hand. Streaming is just another cog in the wheel that can trip you up. A slow internet connection, or worse, no signal at all. And then not to mention all the time that went in setting up your que points. Now it has to be done all over again in whatever the next big thing is. Good luck with that. “I don’t like the idea of streaming because if your internet goes down, or you don’t have internet, you are in big trouble” < This is a common misconception about the best streaming services - they let you have offline copies so you don't need the internet when actually playing. I agree with you on this, I think it’s best to have your files at hand and streaming is just another thing to go wrong and add stress. I don’t like having to rely on others for DJing, it’s just opening up to letdowns and it’ll be me that looks bad to the crowd. PPL, music pool subscription services and the like are all strangling DJ’ing as a source of income. To pay an ongoing fee to use (potentially) the same music over and over is madness…! 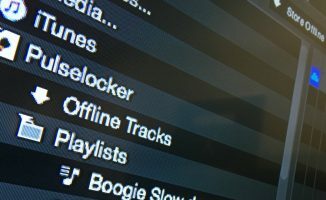 With Pulselocker gone, what workaround are you thinking of implementing for your wedding playlists? yeah, no one wants to stream music. we want to download, delete, and download without limit from a complete library of all music. PulseLocker and ContentUnlimited let/lets you download unlike Spotify (and Deezer for DJ Player Pro) for $5/month. Thanks Caleb – I enjoyed streaming from Virtual DJ for a couple of mobile gigs actually (I used its karaoke library), and found it quite useful, especially since I don’t do karaoke very often. I tried it and did not like the search on it. I though the website was poor and It was pretty pricey. It was $19.99 in the USA but the same in pounds? Just to be clear its not ContentUnlimited. The pools we provide are named respectively. Have a look. Let’s hope Serato get together with Apple Music or Spotify to fix this. 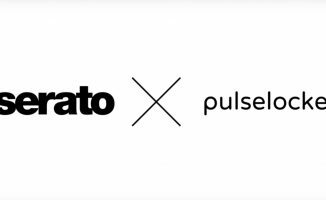 Totally agree – I’m also going to miss this service – it was pretty amazing that you could stream any request within seconds right into Serato. Searching was not user friendly but I had the process down after some practice and I loved it! I love the other pools out there but Pulselocker made it so easy to find music on the fly without having to exit Serato. I wanted to like pulselocker but it didn’t refresh with Serato open, so I couldn’t simply search and stream, at least I could never figure out how. Apple Music or Spotify would be epic if it incorporated with DJ software. I just can’t see Apple doing that though. Especially for niche songs or songs that I will only play once or twice. It’s sad, but I do know they tried extremely hard to make it work. But I guess there are too many streaming services already.